But there is always next year, right? 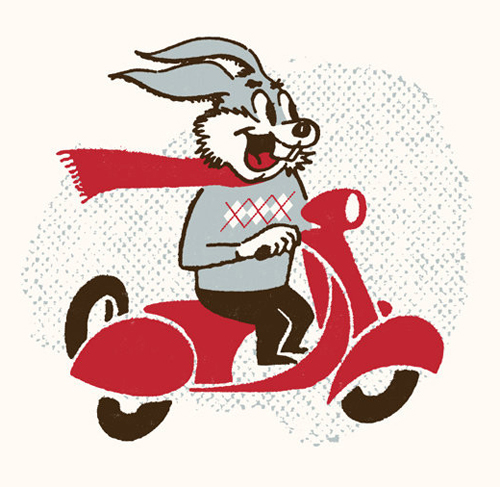 For your post-Easter pleasure we have Snoopy and Woodstock and his weird egg scooter, a preppy scooter riding bunny art print and the Precious Moments bunny-child carefully delivering an egg. Happy (belated) Easter! 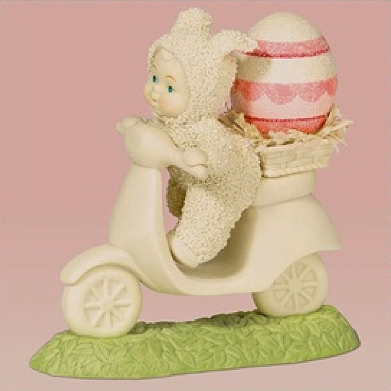 This entry was posted in Art, Decor, Holiday, Models, Figurines and tagged argyle, bunny, Easter, precious moments, rabbit, scooter, snoopy by Tracy. Bookmark the permalink. That last one is actually from the Snowbabies collection, not Precious Moments. 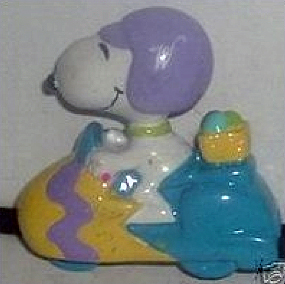 Snowbabies also has another similar scooter figurine with 2 of them riding, carrying shopping bags.